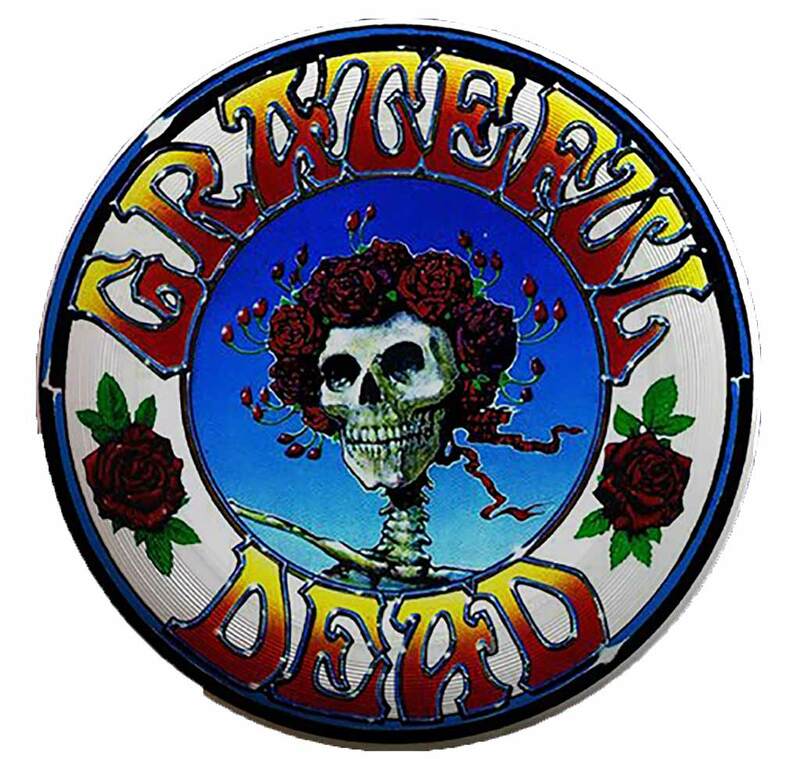 Great gift for that Deadhead you know! 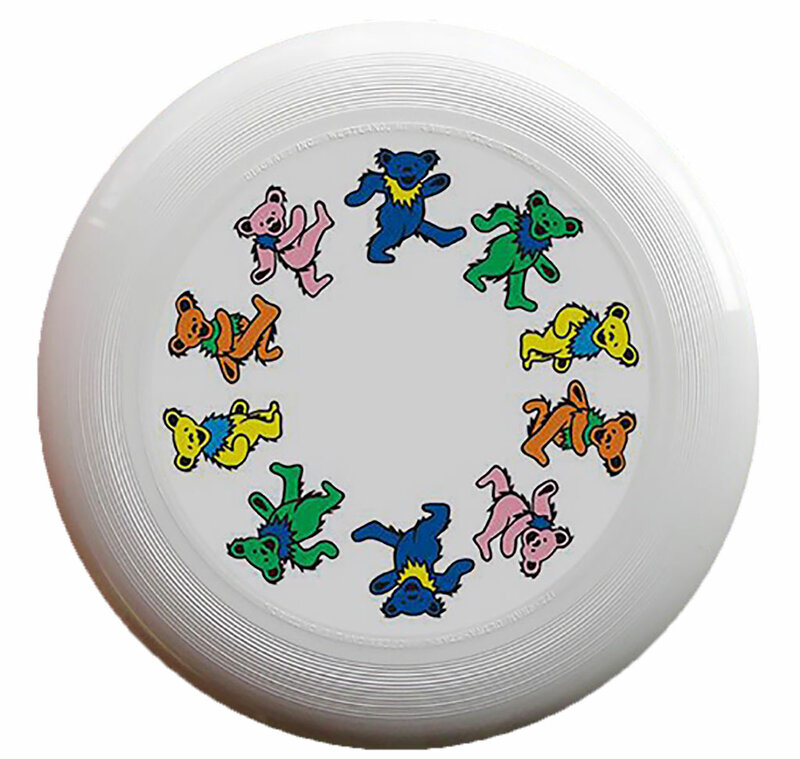 Grateful Dead ultimate flying discs. Discontinued 20 years ago. Now back for a limited time! 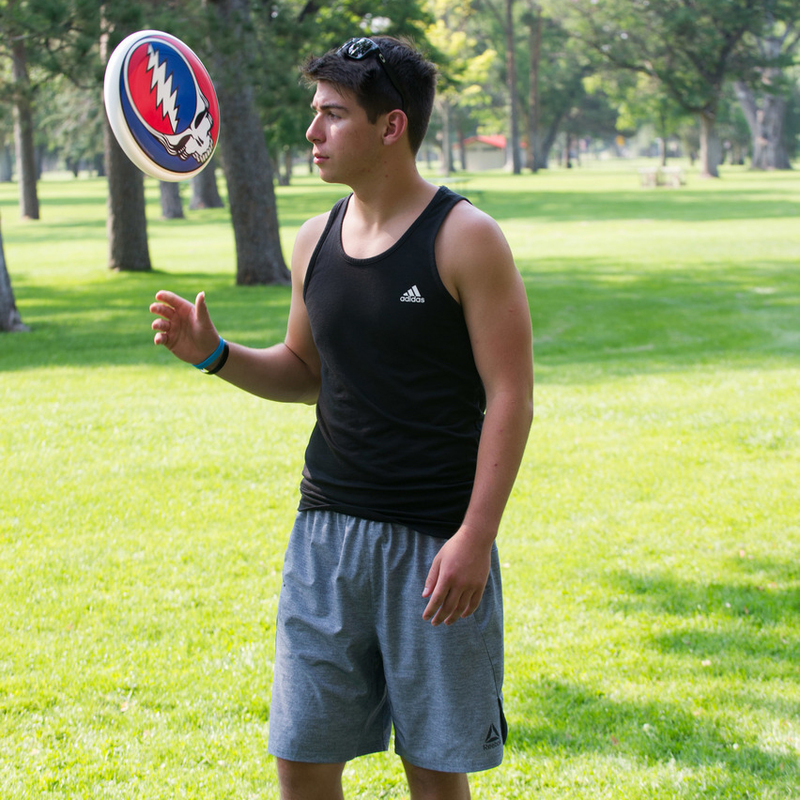 We’ve produced the first Grateful Dead licensed flying disc for catching, tossing or playing ultimate for the first time since the 1997 Grateful Dead Frisbee. 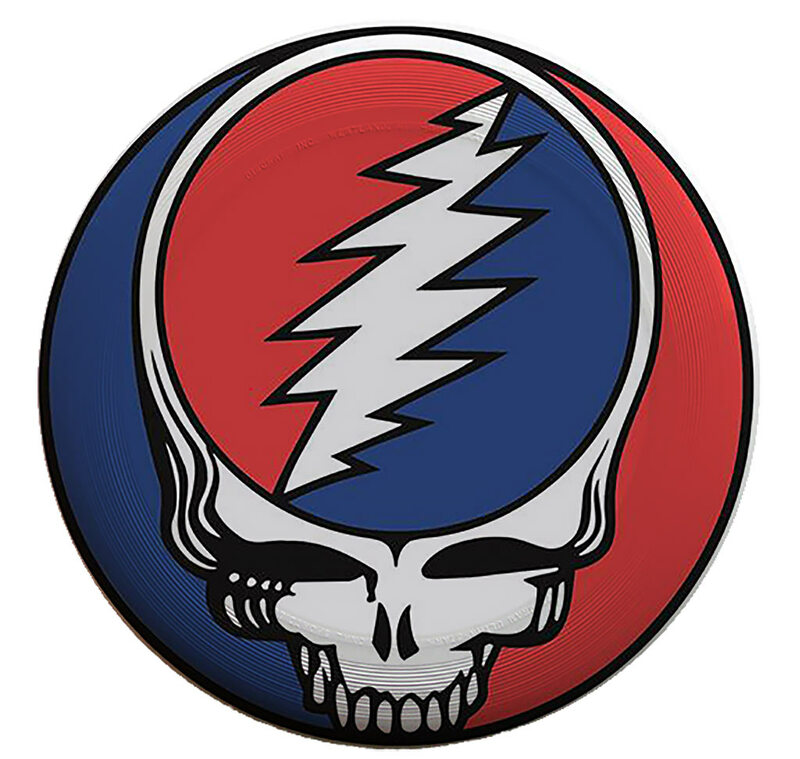 The Grateful Dead Discraft UltraStar 175g is the perfect disc for tossing in the yard or the lot during summer tour. 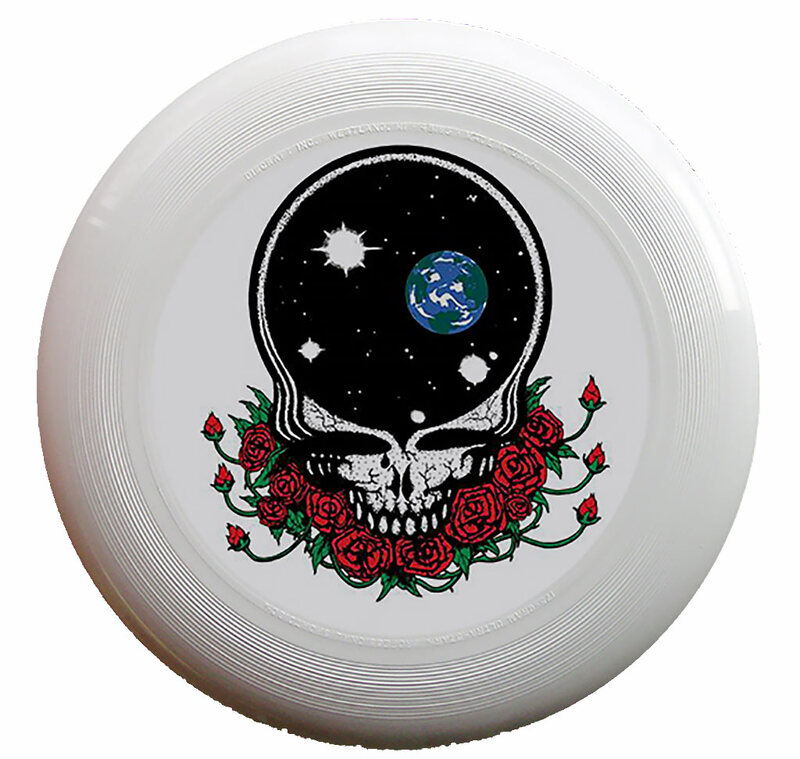 The UltraStar has been the official disc of USA Ultimate since 1991. 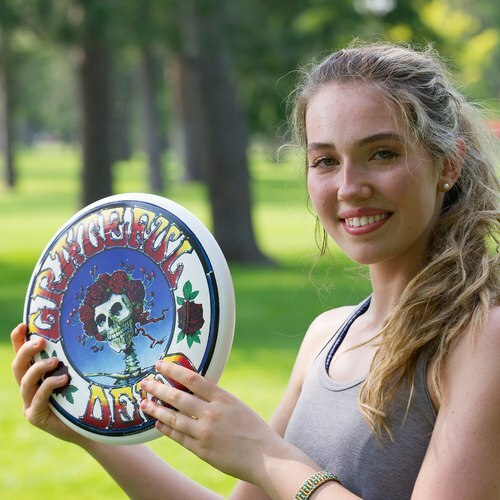 The contoured grip and aerodynamic engineering make the UltraStar the top flying disc for tossing and catching ever produced, and these are the First licensed Grateful Dead UltraStars ever manufactured! Don't want to buy these on Amazon? 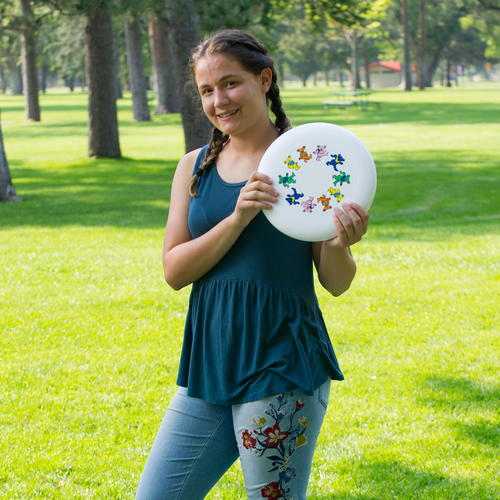 You can buy these discs here on our private e-commerce site with the link below. Note that although Shipping is always FREE, the item(s) will be shipped from an Amazon warehouse as all of our items are. Thanks for your support!